Outstanding ... in their knowledge of their field and in their professionalism. Reputable ... in that we have received only positive comments from their wedding couples. Reliable ... in addition to being on time and on budget, they follow up with care and insight. 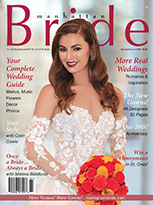 Given our confidence in their abilities, we stand behind Manhattan Bride's “Best of 2019” bridal vendors with our commitment: if you experience a legitimate problem that has not been handled, contact us prior to your wedding, making sure to allow enough time, and we will do our best to resolve the issue before your wedding day. In 1979 we launched our independent publishing company, and from our first issues we set high standards for admitting only select advertisers to our pages. This year, we chose the “Best of 2019" after working closely with them to create features, ads, and other services for you, which permitted us to measure them against the high performance standards you require. We found them to be ... Trustworthy and knowledgeable ... Open to discussion about creative ideas ... Willing to work through difficulties and solve problems ... Willing and able to accommodate changes in plans, schedules, and other factors ... Available for questions ... and ... Always professional in their approach. 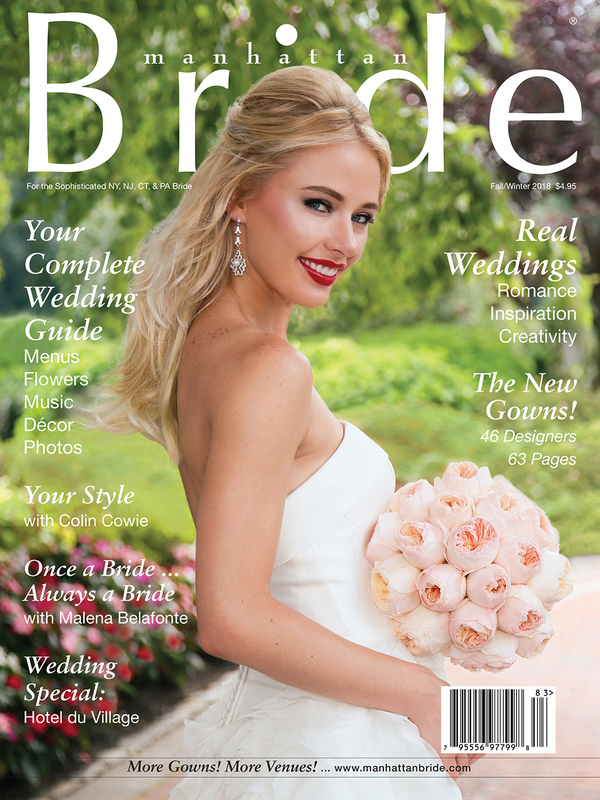 We also turn to these “Best of 2019” wedding experts to help us select couples for our Real Weddings and to offer bridal planning advice in Manhattan Bride's print and digital magazines and on our website. We invite you to consider these accomplished bridal vendors, backed by our commitment to you, as you create your special day.